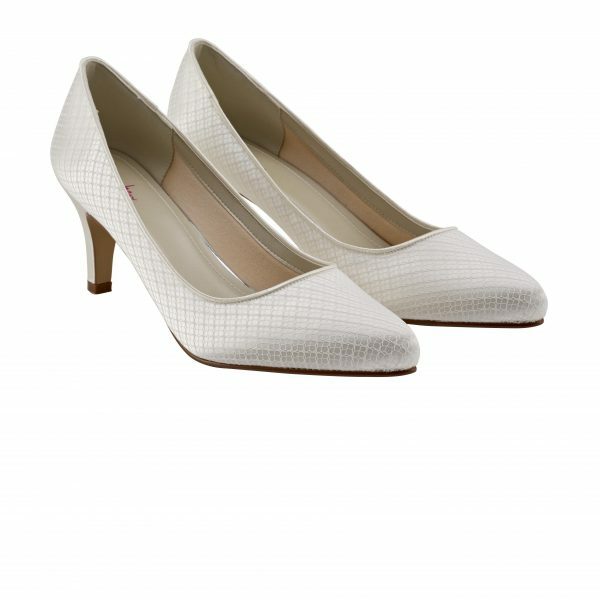 Pink Paradox Candia. 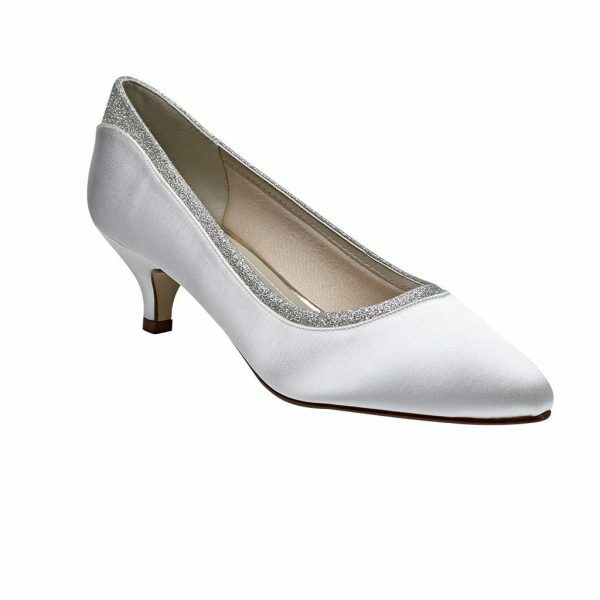 Strap open waisted bridal shoes with comfortable, almond toe shape, and high block heel in a beautiful combination of Ivory Satin and Lace with a pretty bow on the toe! 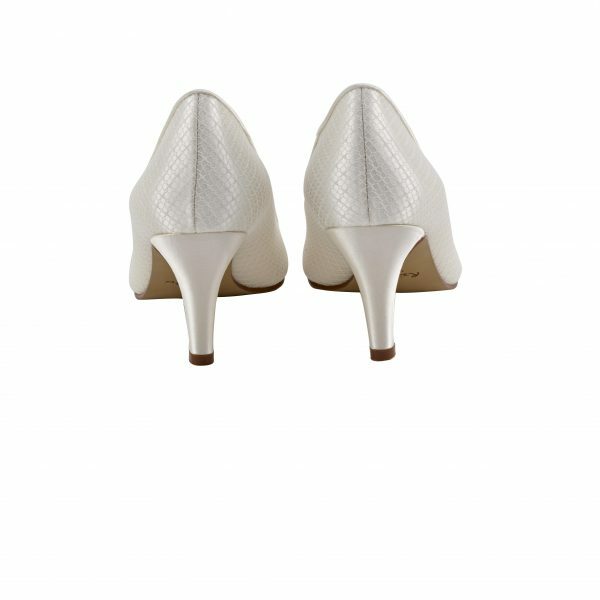 Plus the perfect option of dyeing for your maids! 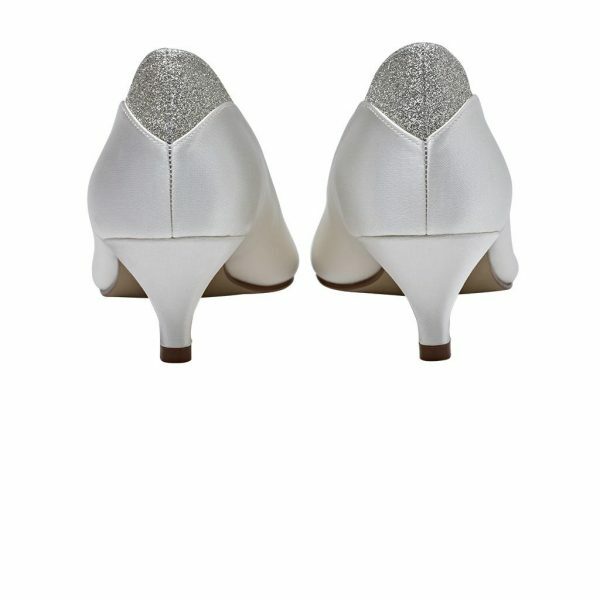 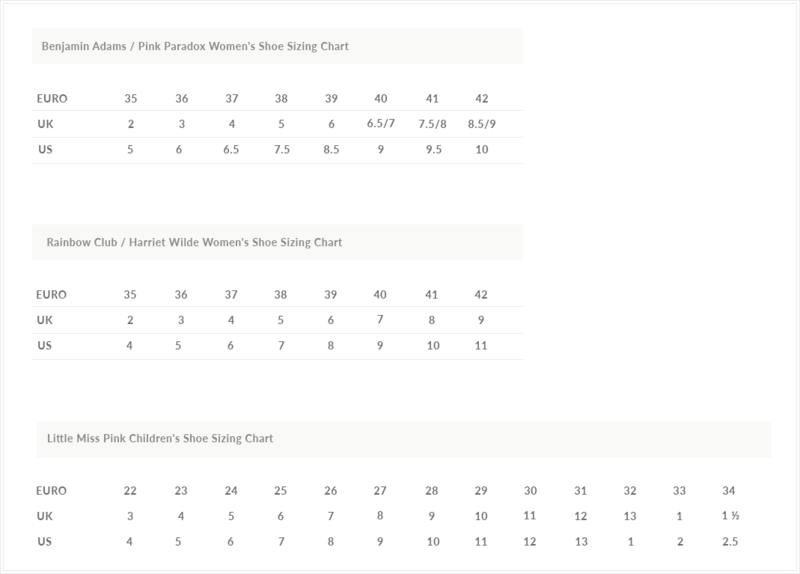 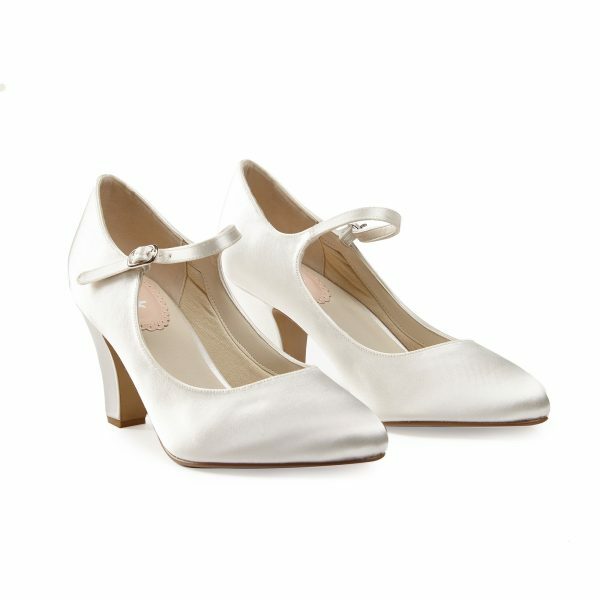 Candia are the perfect strap wedding shoes for the modern bride and bridesmaids and Mother of the bride alike!